Design is how things work. For Aaron Leventhal, design is how things work for everyone. 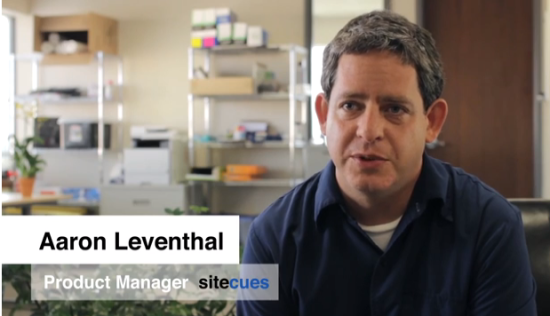 Leventhal has a special interest in designing for accessibility. He specializes in making the web easier for people who have difficulty with things most people take for granted, such as seeing, thinking, hearing and speaking. He started as a software engineer for a braille publishing software application, and later worked for Netscape and Mozilla. His latest project is Sitecues, a startup within Ai Squared. Sitecues is an application that helps people with visual disabilities use the web. It is an unobtrusive plugin that can be added to any webpage, and features both zoom and voice options. Our graphic design class was lucky to have Leventhal as a guest speaker. He spoke to us about the parallels between design for disability and universal design, and inspired students to learn more about accessibility design. Leventhal came to our class because he thinks students offer fresh eyes and fresh minds. “To improve you have to forget what you know,” he said. As students, we are at a point in our young design careers where we know some of the restrictions of design, but have not yet developed our own concrete style. This allows us to be more open to both creating and critiquing ideas. Our class is working with Leventhal via Google Groups to improve the design of Sitecues. Students have submitted new designs to improve the look of the icons, to make the links more obvious, and to change the icon when the voice feature is on. Students have also come up with ideas to implement keyboard shortcuts for the more computer savvy. 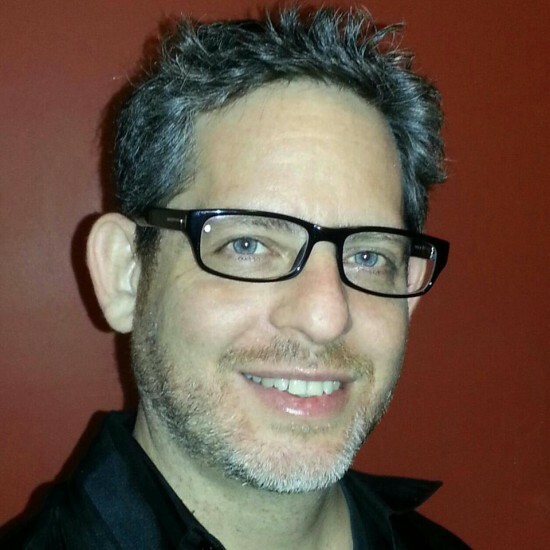 Leventhal discovered his own passion for accessibility design while attending college at University of Wisconsin at Madison. He studied computer science but dropped out because he decided he did not want to be a cookie-cutter programmer, and instead wanted to “contribute to society.” This pivotal turn came when he discovered an old house on campus with a sign that said “computers to help people.” Inside was a deaf and blind man typing using a braille display to type. This man runs his own not-for-profit and was working towards a PhD. Inspired by the braille display technology, Leventhal decided to pursue accessibility design in a pursuit to help others. “I’d rather save thousands of lives than slightly change millions,” said Leventhal. To find out more about Aaron’s work visit sitecues.com and watch this informative video about truly equal access.